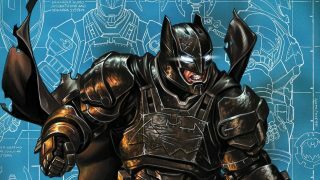 The latest DC animated film, Batman: Bad Blood, features a number of new characters to the ever expanding Bat-Family including the animated debuts of both Batwing and Batwoman. 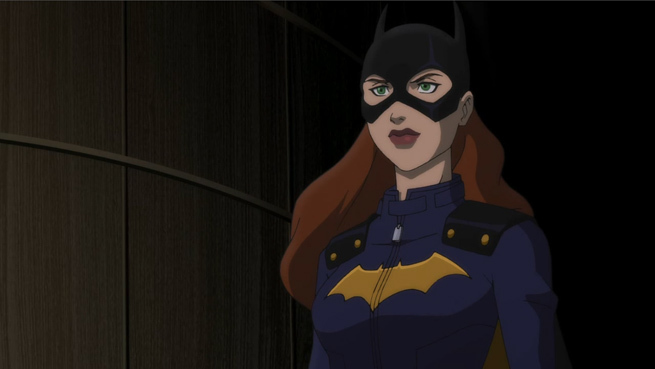 Not only that, Bad Blood also introduces us to one of the most popular Bat characters in it’s final moments – Barbara Gordon aka Batgirl! Sporting her latest comic book outfit which currently appears in Batgirl written by Cameron Stewart and drawn by Babs Tarr, this last minute appearance will no doubt lead to a bigger role for Barbara in future DC animated movies. 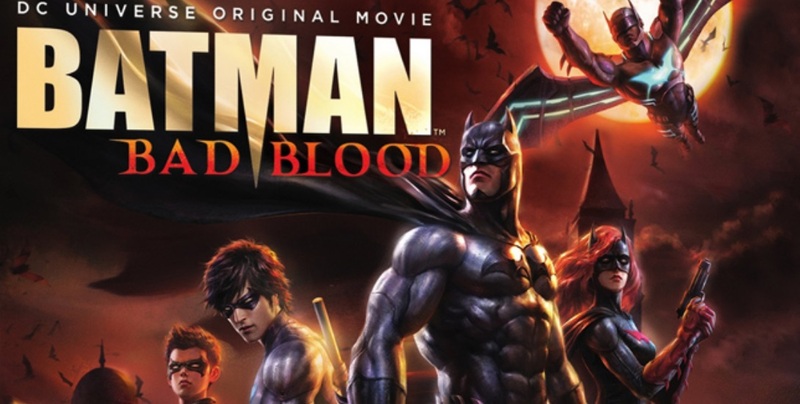 Batman: Bad Blood is available digitally now and will be released on DVD and Blu-Ray on February 2nd.